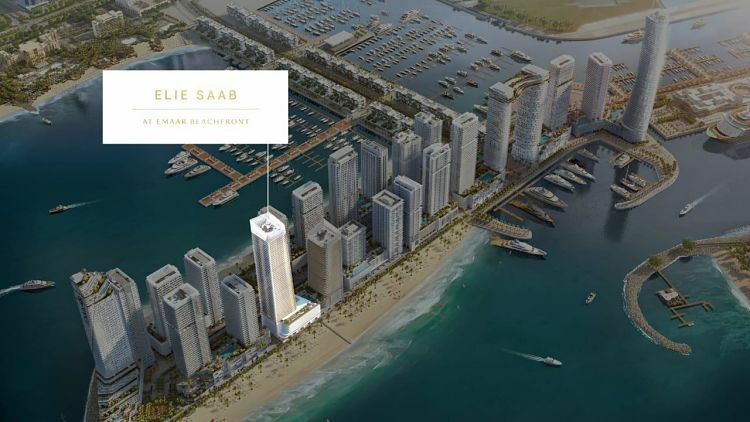 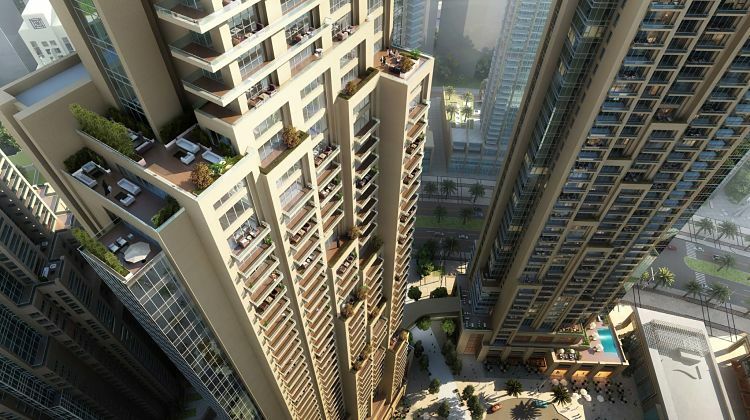 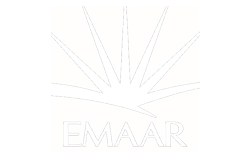 Act One Act Two Tower II by Emaar Properties are exceptional residential towers situated in the urban master development of Downtown Dubai. 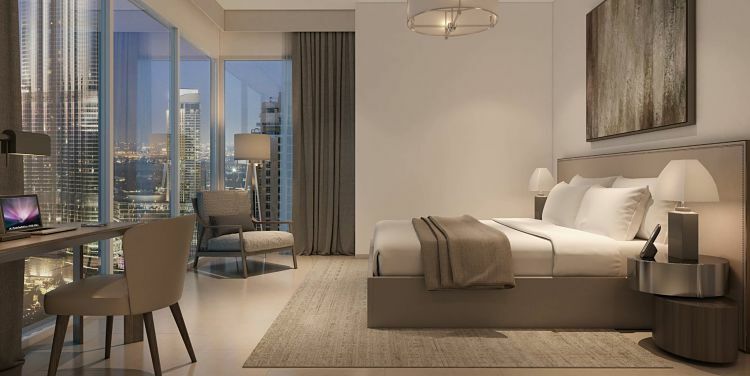 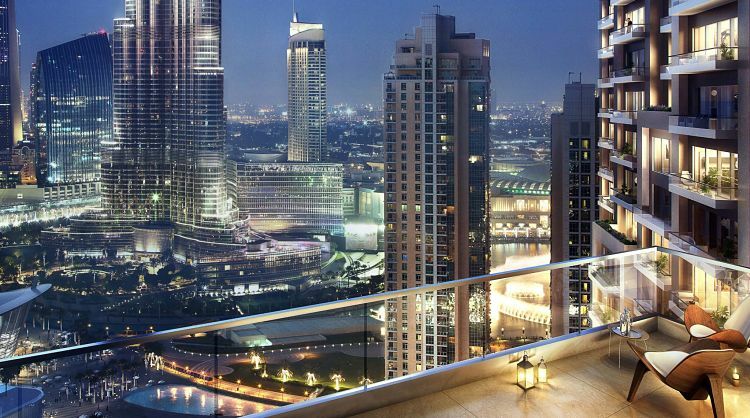 These premium residences showcase stunning views of the Burj Khalifa and the magnificent cityscape. 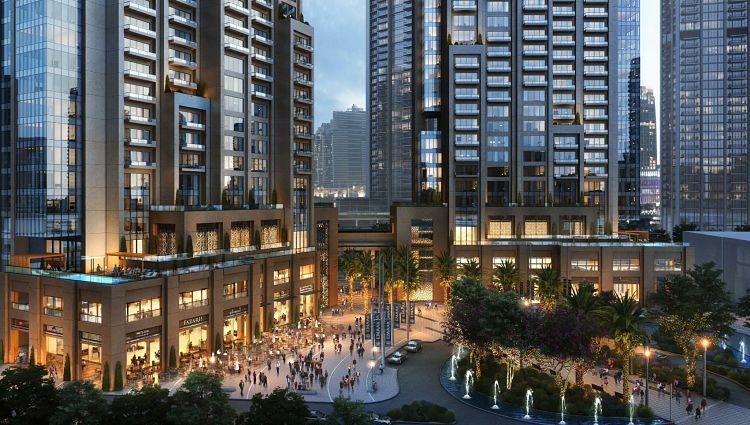 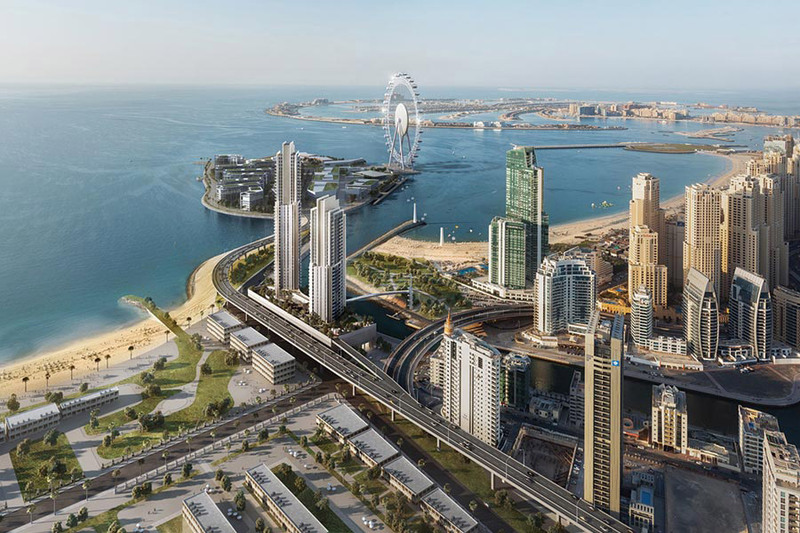 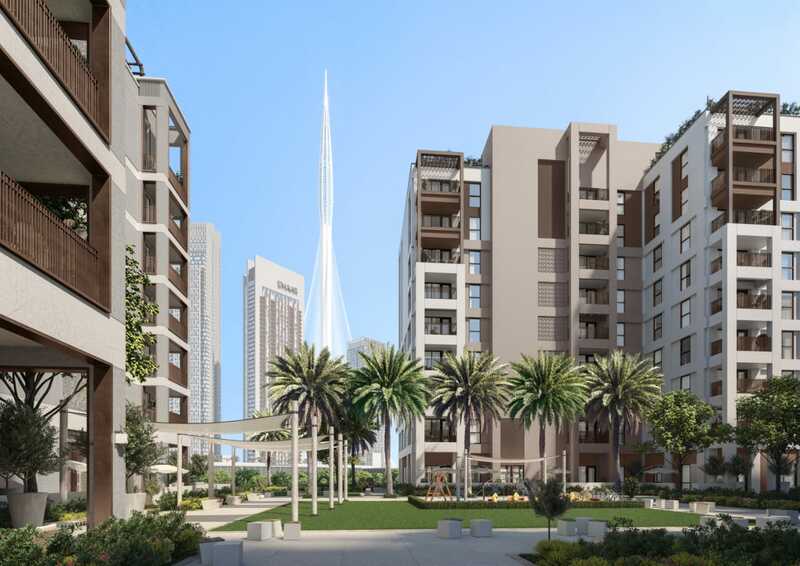 The residential project ‘s design is inspired by the distinct features of the dancing Dubai Fountain. 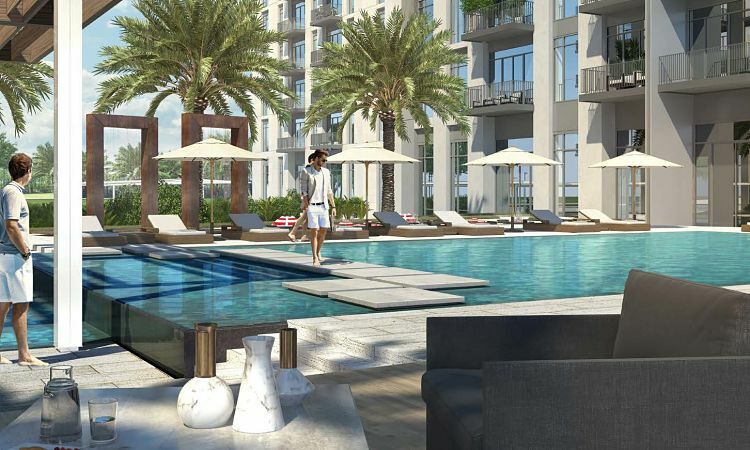 Act One Act Two Tower II apartments are available in 1-bedroom, 2-bedroom, and 3-bedroom units with contemporary interiors that perfectly combines comfort and luxury. 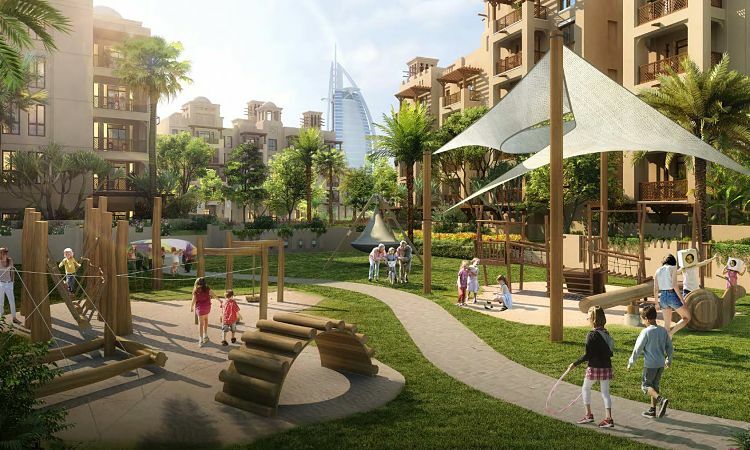 This opulent residential project is now offering 3 YEARS POST HANDOVER PAYMENT PLAN, making the residents purchase the property through a flexible payment schedule with easy installments.